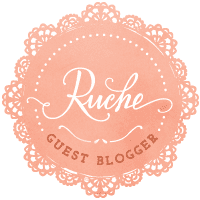 It's no secret that I'm definitely a huge fan of online boutique Ruche - it's a constant favourite of mine for its pretty pieces and for its always lovely lookbooks. 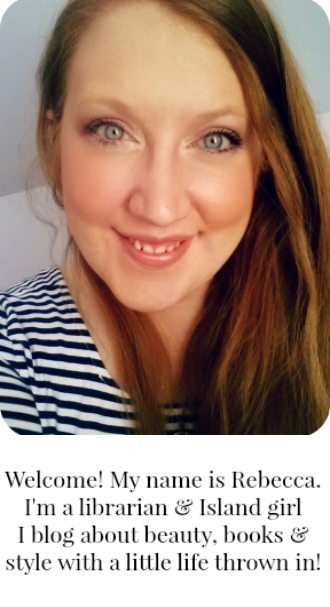 Their most recent one, "Autumn Glow" is no exception, and I couldn't help but save this bookish snap. Books + Fashion = Love. 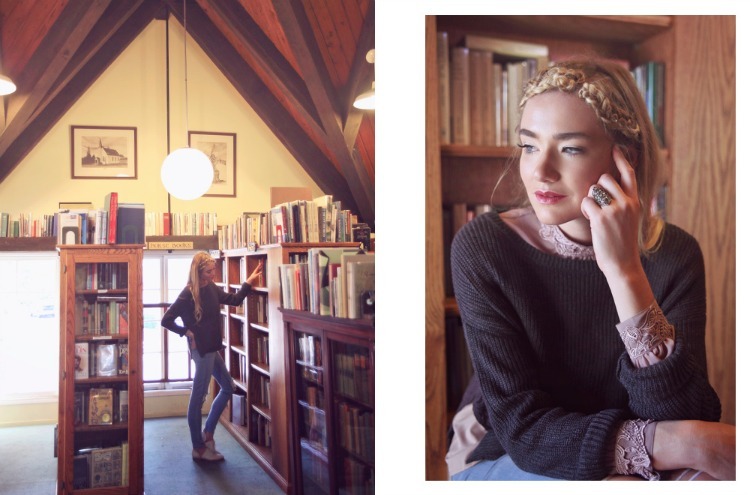 I always love book-themed lookbooks too - so great! Aren't they though? I can never resist them.